Rotterdam, 15 August 2018 – Cérélia Netherlands leases approx. 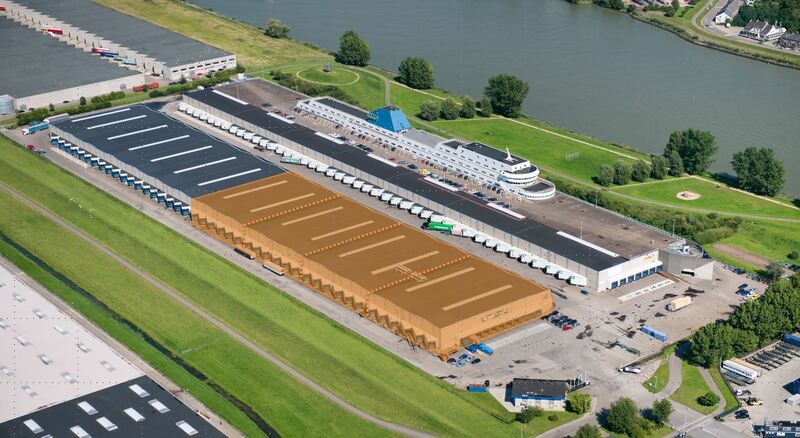 12,000 sq m of conditioned warehouse space at the Ridderhaven in Ridderkerk. The organization has concluded a sublease agreement with the former user Boon Sliedrehct B.V. The warehouse space, which largely consists of conditioned compartments (refrigerated and coldstore), used to be one of the distribution centers of the regional supermarket chain Boon. The DC became available prematurely due to the relocation of Boon to Dordrecht, where they recently moved into a new DC of approx. 33,000 sq m.
Cérélia Netherlands, one of the largest producers and suppliers of daily fresh dough- and batter based products, was looking for extra space for the storage and distribution of their products because of their continuing growth. The former tenant, Boon, was advised on this transaction by INDUSTRIAL real estate partners. Cérélia Netherlands was advised by Briq Real Estate.